Private School Welcome to Wesleyan Academe! Children’s ability to learn and their thirst for knowledge is greater during the early years of their lives. During this crucial stage, parents and teachers seek to nurture their inquisitive minds by providing avenues for intellectual exploration. At Wesleyan Academe, we give children opportunities to grow not just academically but also spiritually and socially. We have been serving Texas for the past few decades, and we are still growing! Classrooms are continuously being added in order to provide more Day Care classes for children who are ages 2 years up to Kindergarten. Wesleyan Academe incorporates Christianity and moral behavior with academic learning. Children are surrounded by experienced teachers who will maximize the children’s learning capacity. 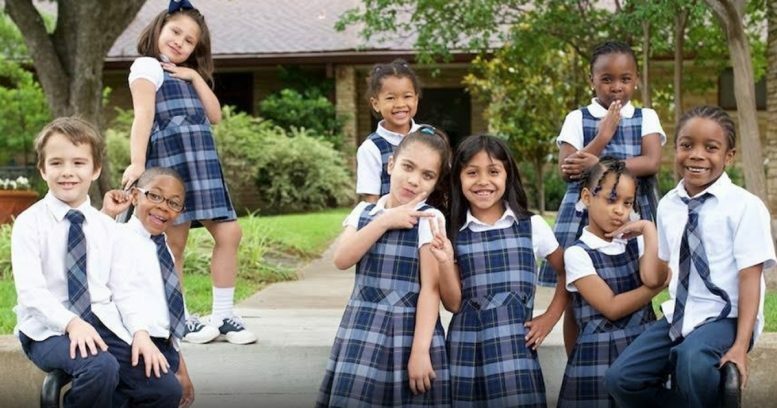 If you are in search of a preschool or a Day Care facility for your child and you live in the Bedford, TX, area, contact us and schedule a visit to Wesleyan Academe at Plymouth Park UMC, 1615 W. Airport Freeway, Irving, TX 75062. Our services include before and after Day Care and Child Care. We also provide half-day and full-day Preschool classes, a full-day Pre-Kindergarten program, a full-day Kindergarten program, and a First Grade program. The Wesleyan Academe serves the following areas: Irving, Hurst, Euless, Bedford, Grapevine, Grand Prairie, Farmers Branch, Dallas, University Park, Highland Park, Carrollton, Coppell, Arlington, Duncanville, Addison, Colleyville, Keller, and Southlake. Bedford, TX, is conveniently located in the heart of the DFW Metroplex.